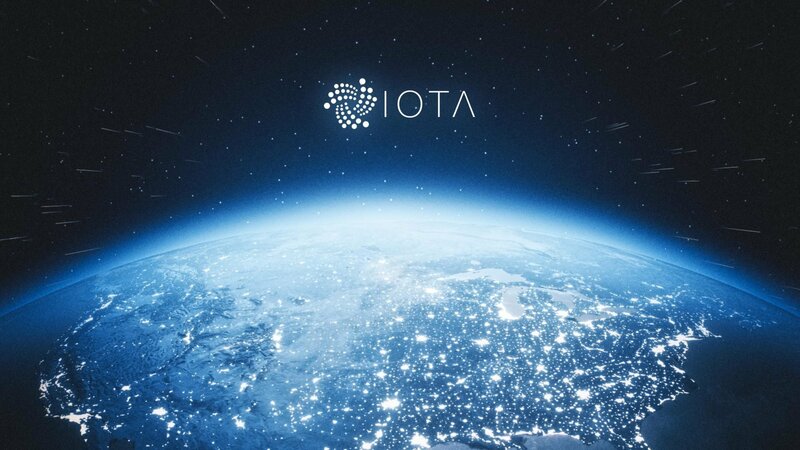 The 9th largest cryptocurrency by market capitalization named IOTA [MIOTA], created by IOTA Foundation [nonprofit German-based organization], impacted the cryptoverse heavily with its debut in the top ten list of coin’s and giving birth to a new term of cryptos 3.0 in the community. Blockchain platforms like Bitcoin do demand transaction fees to push away those individuals that are using the network from spamming it. On such a network [like Bitcoin’s], fees/per transaction could go up to $0.50, which is very high for what mainstream utilization accordingly with widespread use would ask for. IOTA brought its solution of being zero-fees for transaction. For the system to function properly, there is no need for miners to complete transactions as the network is planned in that way that every time a new transaction is issued, it is confirmed by the next one as the present one confirms two prior itself being requested. Accordingly, the system-network Tangle can handle infinite amount of transactions at zero-cost. Partnership – Created specifically for machine economy, interactions and payments, MIOTA is IOTA’s main product as the system’s token currency. Soon to be supported by the Deutsche Bank – who added that IOTA runs under the future of world-economy. RBVC or The Robert Bosch Venture Capital has put down its first investment [and a major one] in distributed ledge technology – more precise in IOTA. IOTA Foundation has entered into a business alliance with Schindler Group, at the same time it employed Michael Niles as its new Board of Director, and Andrew Greve, who is currently finishing his Ph.D. in Political Science at Rutgers University as its Online Community Liaison (OCL). Based on information and news updates shared on twitter by IOTA’s Twitter site and Startup Autobahn posts, Porsche Digital Labs and IOTA will be working together on a project initiated by Startup Autobahn called Program 4. Following the same path as almost all other leading coins, IOTA price is on the red zone against the US Dollar with a 5.35% drop in the last 24-hours. IOTA is currently traded on several major exchanges with the company planning on adding more in the future. For the time being, it is changing hands at Exrates, OKEx, Coinone, Bitfinex, Binance.